The St. Nicholas Catholic High School curriculum is rooted in the School Mission Statement which makes explicit the Christian Values on which the School is based and the sacredness and worth of each individual in the School community. It acknowledges that the right curriculum is a necessary condition for each student to make at least the progress of which s/he is capable. All students are entitled to a broad, balanced, coherent, relevant and personalised curriculum which meets their individual needs and provides them with appropriate qualifications in the future. The learning process should be engaging, motivating, exciting and allow students to achieve, as well as developing lively, imaginative and enquiring minds. All students will be given the opportunity to be creative and take risks with their learning, in a supportive yet challenging environment. All students should have full access to the curriculum, irrespective of gender, SEN, ethnicity, academic ability, social or cultural background. The curriculum, through the school’s approach to spiritual and moral education, should develop active citizens, both within St Nicholas Catholic High School and the wider community. Students should be well prepared for their future careers through the development of independence of thought, self-reliance and a questioning approach which challenges prejudice. The curriculum should encourage high expectations and aspirations. The curriculum encapsulates students’ whole learning experience during their time at St Nicholas Catholic High School. We ensure that curriculum development is on-going and that all stakeholders understand the principles which underpin decisions around the curriculum. The policy reflects the aims and values of St Nicholas Catholic High School and is based on the set of principles above. What makes us distinctive as a Catholic school is that we care more about who a child becomes than just what she or he becomes. In this way, we seek to ensure that each student is not only prepared for society when they leave school but equipped to make a positive contribution for its betterment. 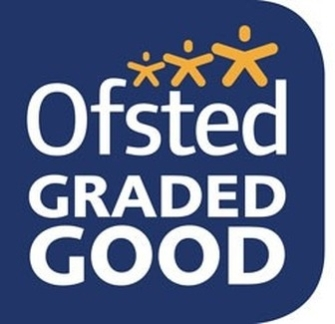 The OFSTED Inspection Report from July 2011, recognised that at St Nicholas Catholic High School the “curriculum is outstanding and contributes highly effectively to improving outcomes in achievement.” The school strongly believes in providing a curriculum which meets the needs, interests and abilities of all students. An overview of the curriculum for each of the key stages can be viewed by clicking on the links on the right. More information about the specific content for each subject at all three Key Stages can be found on the Departments pages, which is also accessible from the main menu. Please do take the time to have a good look at this information. As a Voluntary-Aided Catholic secondary school, the status of Religious Education within our school curriculum is of crucial importance. To this end, Religious Education is allocated 10% of curriculum time within each Year Group in Key Stages 3 and 4, with 5% allocated during Year 12 and Year 13. Additionally, staff and students undertake a daily act of worship during morning registration time. If you have any questions regarding any aspect of the Curriculum, please contact Mr Spencer, Assistant Headteacher. All subjects follow the National Curriculum in years 7, 8 & 9. In the creation of a personalised curriculum package, some students may be withdrawn from some non-core subjects to receive additional learning support. The curriculum provision at Key Stage 4 is governed by the fundamental aim of equipping students with the learning and qualifications necessary to fulfil their potential. To this end, the design of the Key Stage 4 curriculum promotes meaningful progression pathways for students of all abilities. The provision is regularly reviewed to ensure responsiveness to school, local, and national demands. 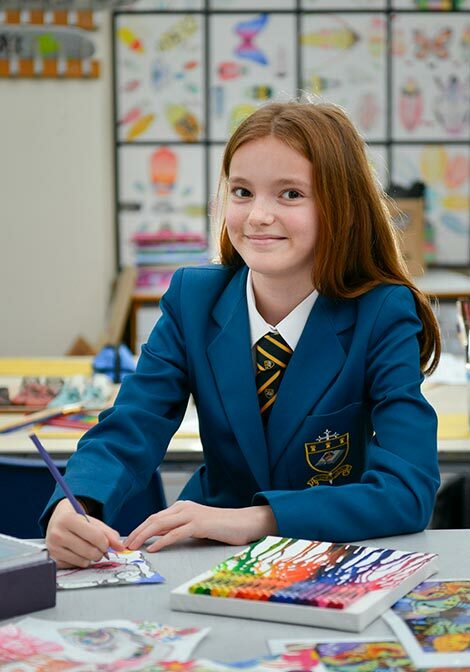 St Nicholas Catholic High School’s Sixth Form provision offers a range of pathways for Key Stage 5 students, who can choose to study an academic pathway of traditional A Levels, a vocational pathway and work experience, or a mix of the two pathways. In addition, all students in the Sixth Form will follow a Spiritual and Moral Education programme designed to assist the development of the whole-person. All students are expected to meet the minimum entry requirements as set out annually in the Sixth Form Prospectus.